Approximately 80% of today’s online purchases begin at a search engine. Consumers look to the search engines for products they know, would like to give as a gift, or to solve a want or need in their life. We can position your product in each of the major search engines, shopping engines, content listings and advertising networks. Our goal is to make your product instantly findable no matter where a potential customer might search. Google, Yahoo and Bing (formerly MSN) are still the top 3 search engines. Their sponsored listings are further syndicated to the second tier search engines like AOL, Ask Jeeves, and others. We can quickly place you in all of the search engines buying the keywords that represent your product and maximize your reach to potential customers. We use a lot of experience and intuition to build your campaign. We continually monitor and refine our active search campaigns based on performance and ROI. We can increase your reach by bringing your product listing to potential consumers when they are reading blogs and articles that are complimentary to your product. 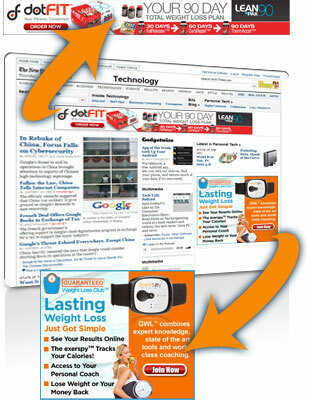 The bloggers and webmasters of these sites embed text based advertising on their site. 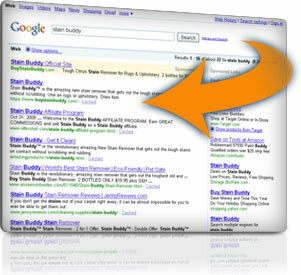 The search engines then pay them a revenue share of the clicks that happen on their site. We leverage this arrangement to put your ads in front of highly qualified shoppers that may have not yet been exposed to your brand. Millions of consumers now use comparison shopping engines (CSEs) to quickly obtain free and unbiased information about products, services, merchants and sellers before making a purchase decision. Savvy shoppers can instantly find and compare ratings & reviews on almost any product or service. We will advertise your products in all of the major shopping engines, such as Shopping.com, PriceGrabber, Smarter and more. If your product has competitive pricing, shopping engines are the perfect place to shine. If your product is unique without a lot of comparables, it is a great place to add incremental orders. This extremely efficient sales channel will increase awareness of your product among highly qualified shoppers. New and innovative advertisement networks are created every year. Each one seems to have a new method of serving advertisements that are more relevant to the visitor. While we have several established networks we use, we are constantly testing new networks looking for high quality sources of distribution.